three times more energy efficiency than the highly - touted “best” windows from our competitors. make a house look its best. and clad windows by Hurd. Homebuilders all over New England choose windows from RIVCO, for all the right reasons. 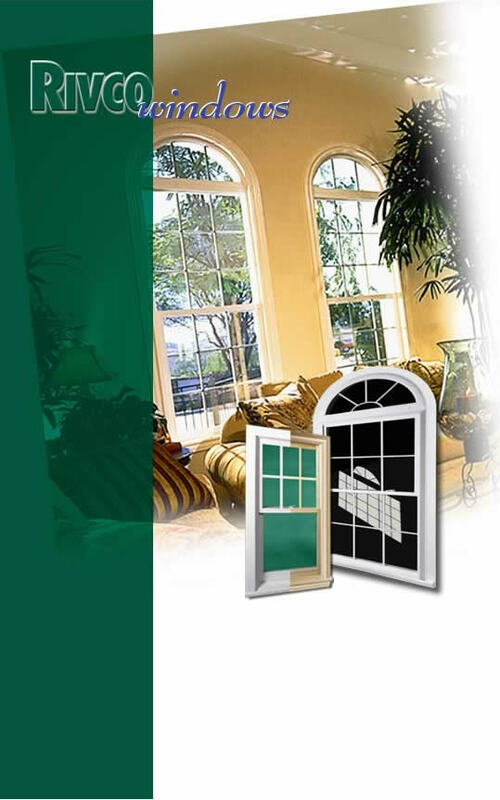 New England’s best selection of replacement windows comes from RIVCO. Your energy supplier may offer incentives for upgrading, too! the competition in every price range.